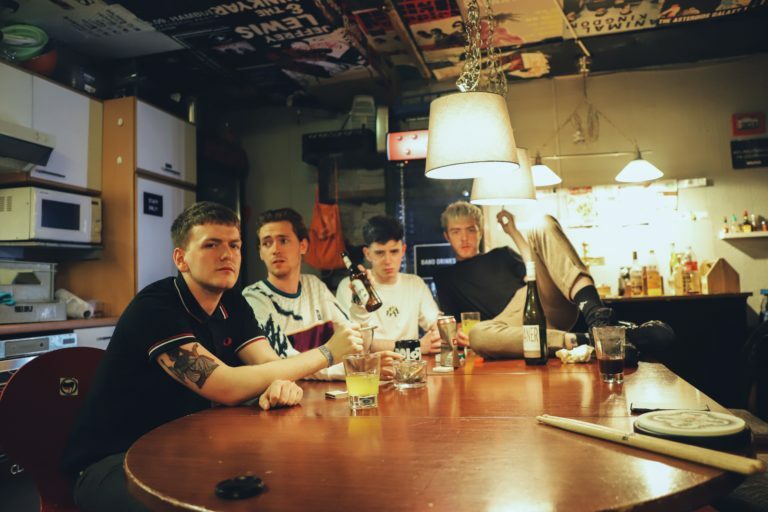 Spat from the Glaswegian scene with driving guitars and caustic punk sensibilities at their core, The Dunts have rapidly become one of Scotland’s hottest exports. Demanding attention with their incomparable ‘council-punk’ branded sound, the quartet are set to take the world by storm. Boasting vicious yet intelligently energetic anthems, The Dunts recorded both their debut EP ‘Not Working Is Class’ and highly-anticipated follow up ‘Self Proclaimed Council Punk’ with producers Chris Marshall (Gerry Cinnamon, Rascalton, The Van-T’s) and Johnny Madden (of Baby Strange). 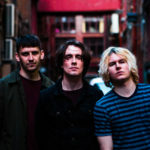 Of their debut release, stand-out track ‘Dimitri’, gained ardent radio support from BBC Radio Scotland’s Vic Galloway, Radio X’s John Kennedy and BBC Radio 1’s Huw Stephens – who crowned the single ‘Pick Of The Week’. Upon unleashing ‘Self Proclaimed Council Punk’, lead track ‘Birds and The Beez’, and subsequent single, ‘Witch Hunt’ also gained Stephens’ coveted accolade, and received plays on global tastemaker stations like Los Angeles’ KROQ and famed US college radio stations. Their electric live performances have rewarded them with record-breaking sold-out shows in hometown venues such as Stereo, King Tuts, Broadcast, Priory, as well as sold-out shows in Edinburgh and Aberdeen. 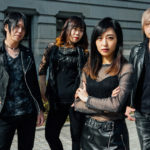 Their rocketing reputation taking them to festival stages at Electric Fields, Belladrum, Reading and Leeds, and now SXSW – their first international trip as a band.